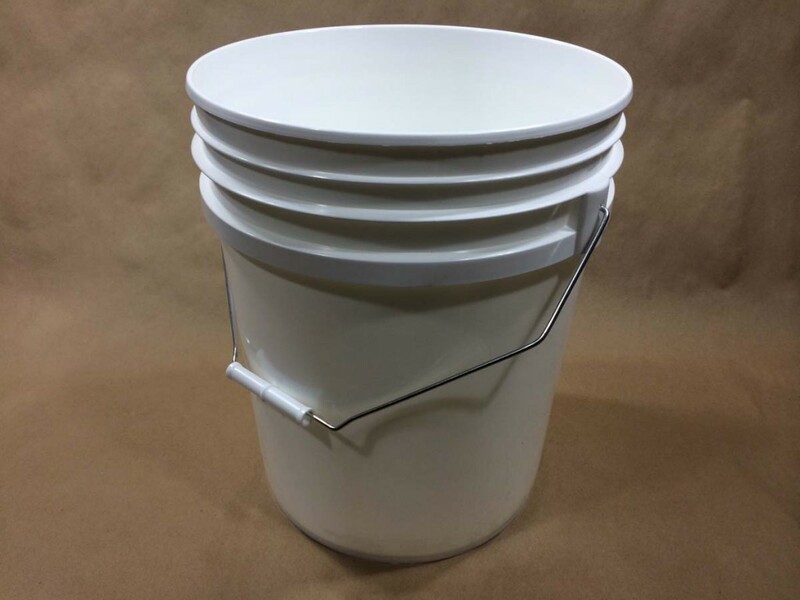 Several of our customers produce compounding products which they package in plastic pails. 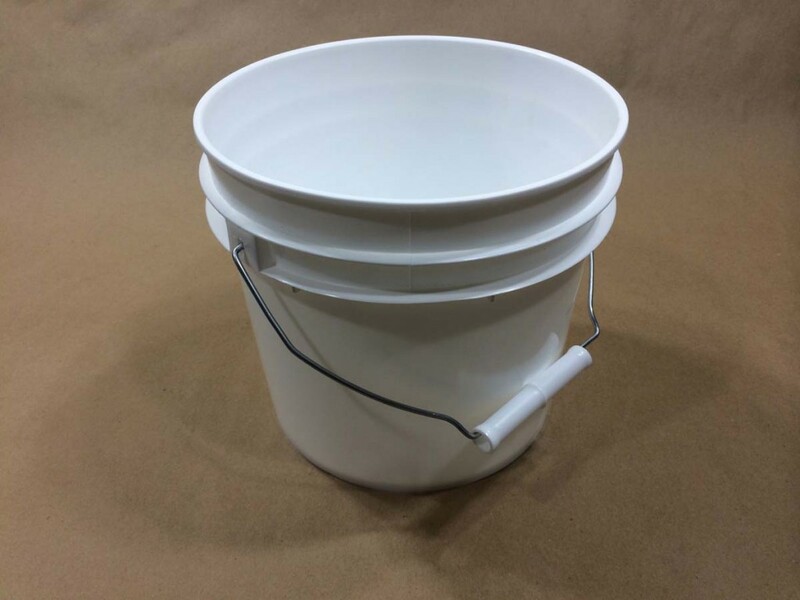 Compounding products are used in the marine industry, by body shop professionals and by car detailers. 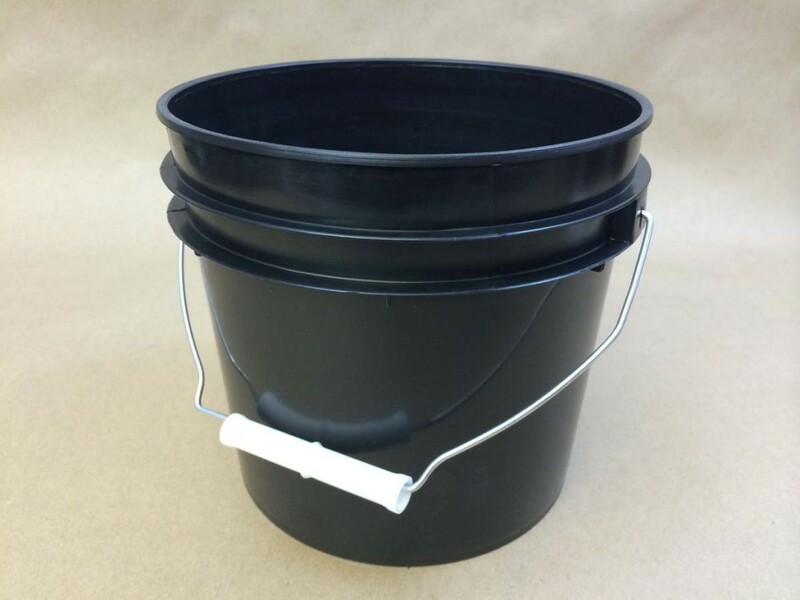 Compounding and buffing products are used to remove scratches from cars, boats and more. 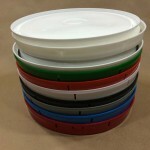 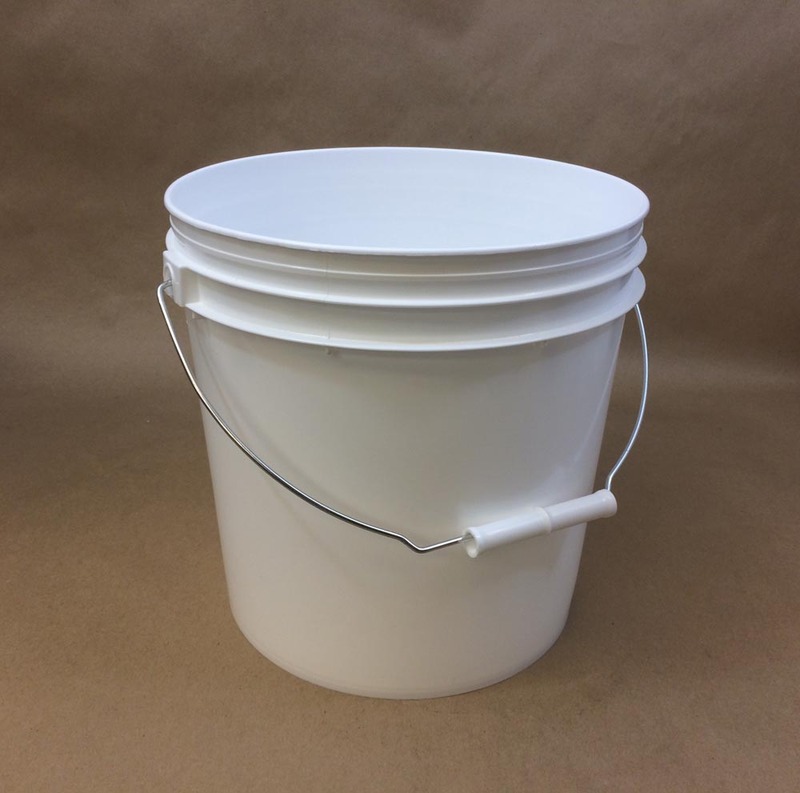 When packaging is needed for larger orders, our 1 gallon, 2 gallon and 5 gallon plastic buckets might just be the answer. 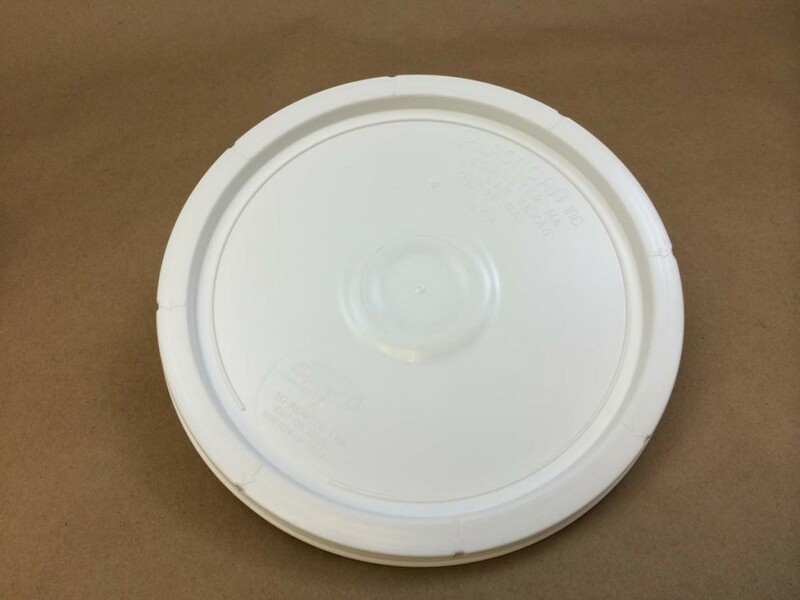 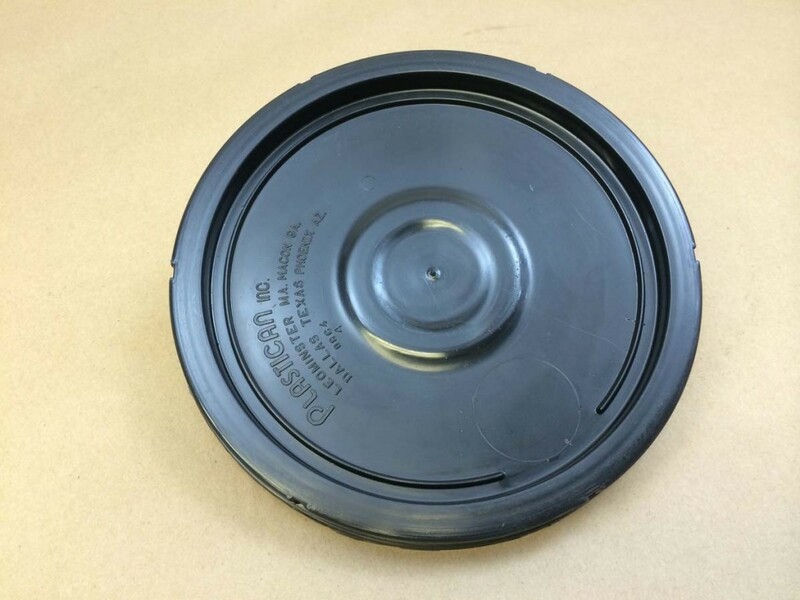 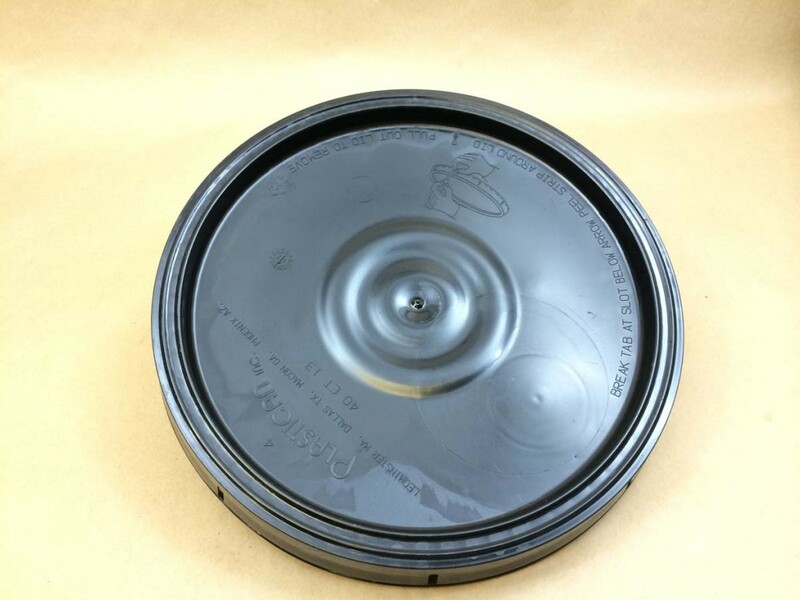 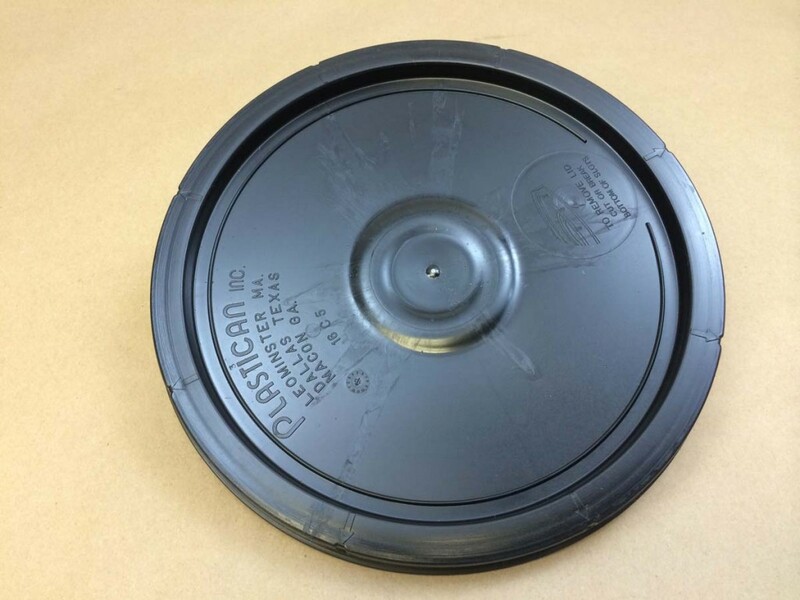 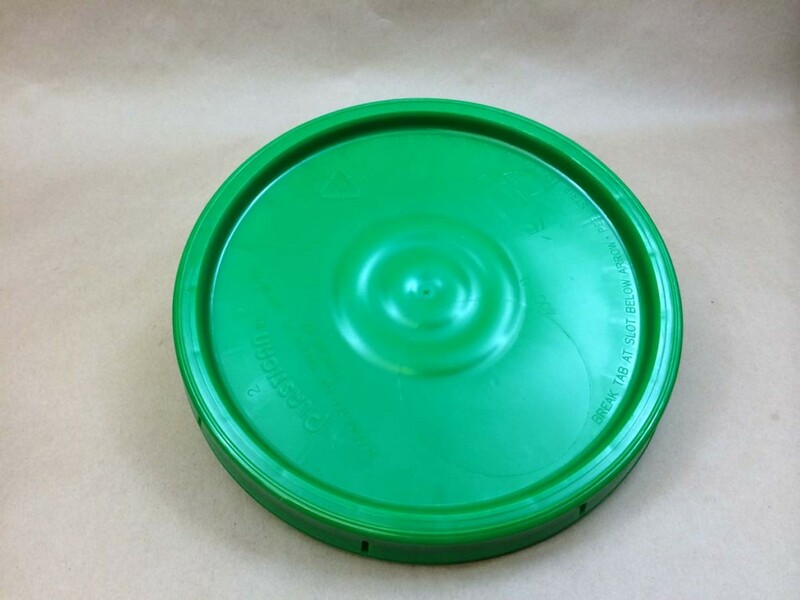 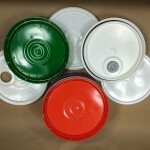 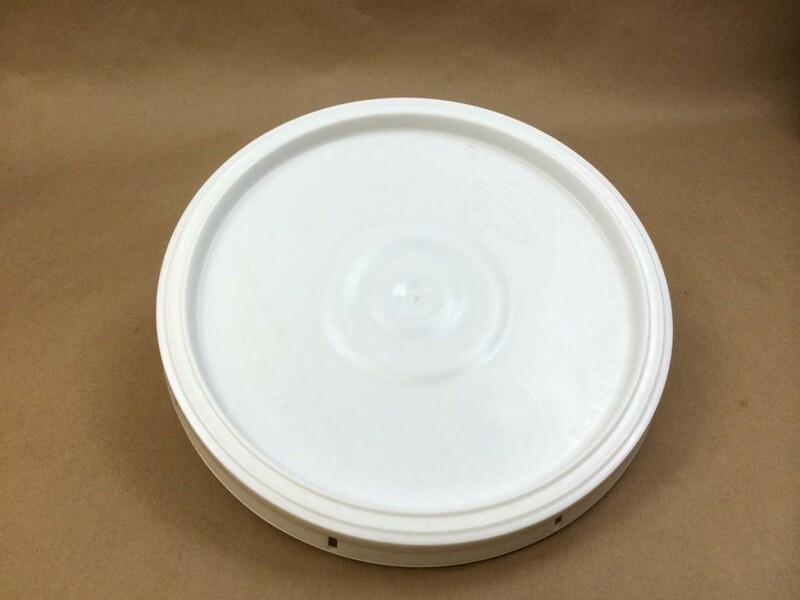 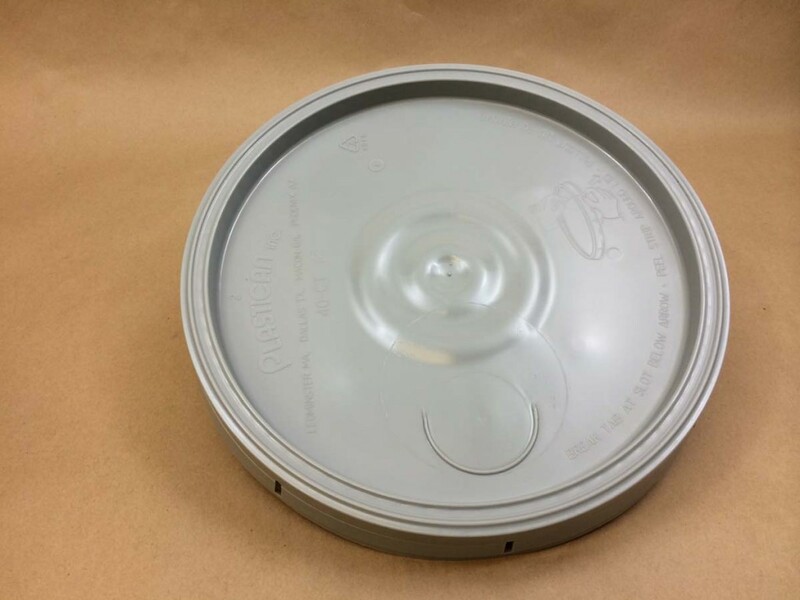 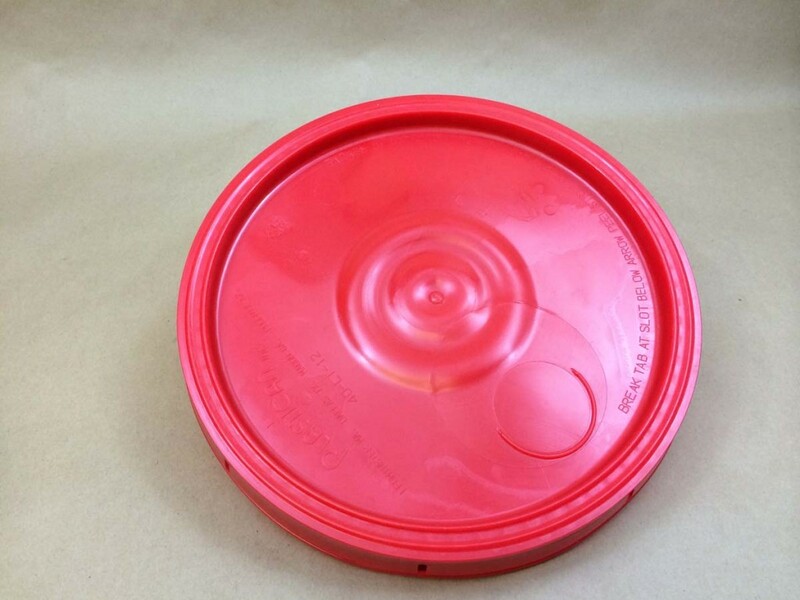 Consider using different colored lids to distinguish your different product lines. 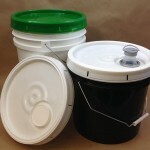 Shown in the picture below is our white pail with a green lid and our black bucket with a white spouted lid.